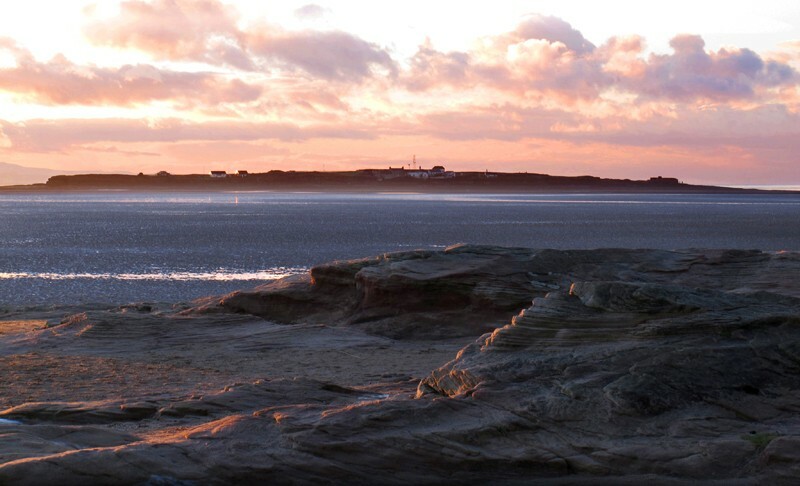 Hilbre Island is the largest of a group of three islands at the mouth of the estuary of the River Dee, and lies about 1.6 km from Red Rocks, the nearest part of the mainland on the Wirral Peninsula. 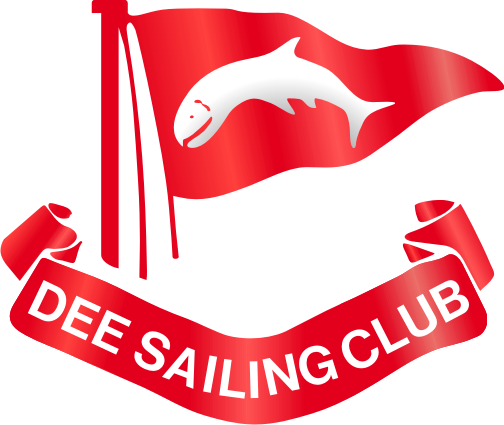 The Start is at Dee Sailing club (CH61 0HN) START TIME 2:00 pm with a beach (Le Mans style) mass start (Seeded start line). The finish will be a buoy on the water in line with the causeway. Prize giving and BBQ will be in the club house after the event. (BBQ items and drinks can be purchased from the club house) The main Hilbre Island Race goes clockwise around all three islands (13km) while a shorter race for General Purpose and touring boats goes clockwise around the first island (Little Eye). We also have a short junior and novice race along the shore to West Kirby and return. Conditions can be very rough on the northern end of Hilbre and anyone entering the Hilbre Island Race needs to be sure that they can cope with the conditions on the day. If conditions are too rough then modified courses may be used. 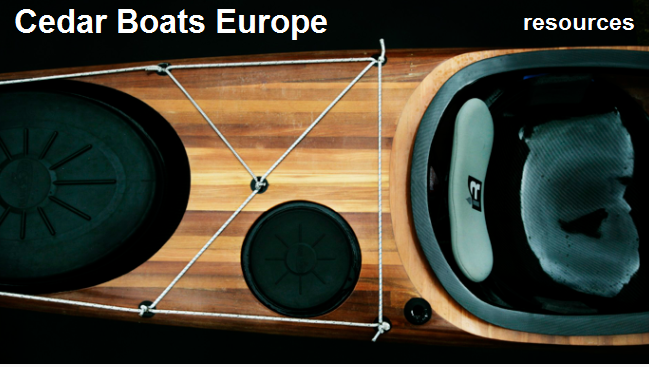 We have a number of safety craft covering the race. Several kayak rescue teams will also be positioned on the end of Hilbre Island, Little Eye and along the route. Places are limited to the first 50 entrants. 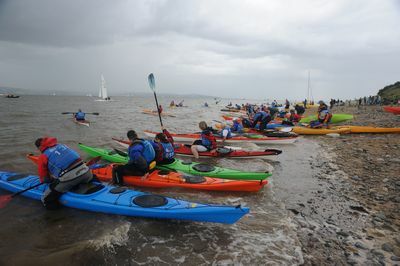 Hilbre Race (13Km) - Sea Kayaks, Ladies Sea Kayaks, Tandem Sea kayaks, Racing Surf Skis, High-performance Sea Kayaks. West Kirby Race (4Km) - First Kayak (under 4m), First Junior (under 16), First Open Canoe. You will need to pre-enter online and bring with you on the day a completed registration form.